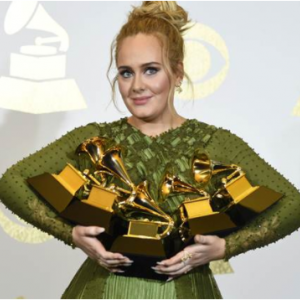 Adèle grande gagnante des Grammy ! Due to phenomenal demand, Adele is delighted to confirm two additional and final concerts at Wembley Stadium on 28th June and 2nd July 2017. 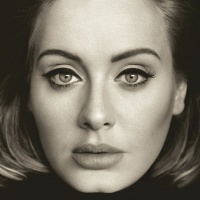 For more information visit https://live.adele.com. For further details go to http://adele.com/live Thinking of you, New Zealand. Stay tuned for more news.